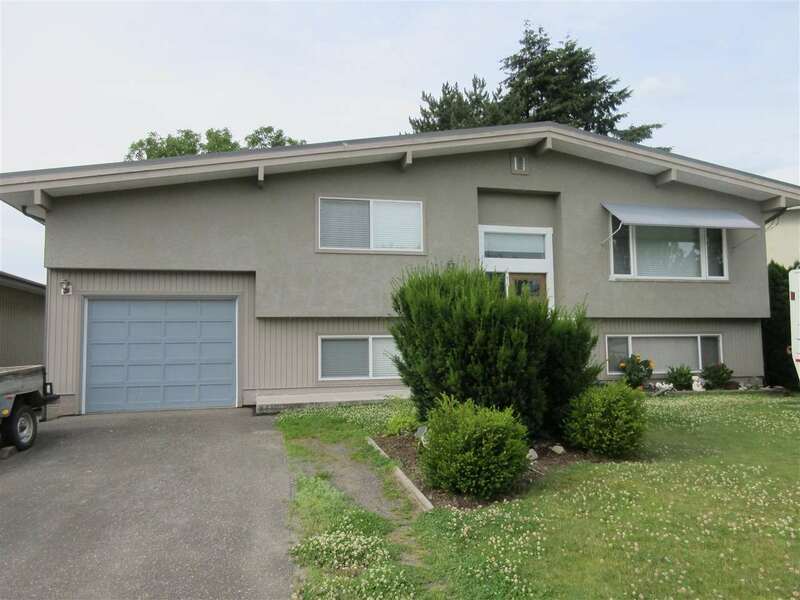 I have listed a new property at 46219 MARGARET AVE in Chilliwack. Charm! Charm! Charm! Beautifully updated, this attractive 2 bedroom bungalow has had a great facelift. Very cozy with laminate & tile flooring, good size rooms & laundry room. Detached 22x22 ft shop. Large fenced yard with extra parking. Quaint deck off the back. A great place to begin or to enjoy the convenience of one level living. Close to town.